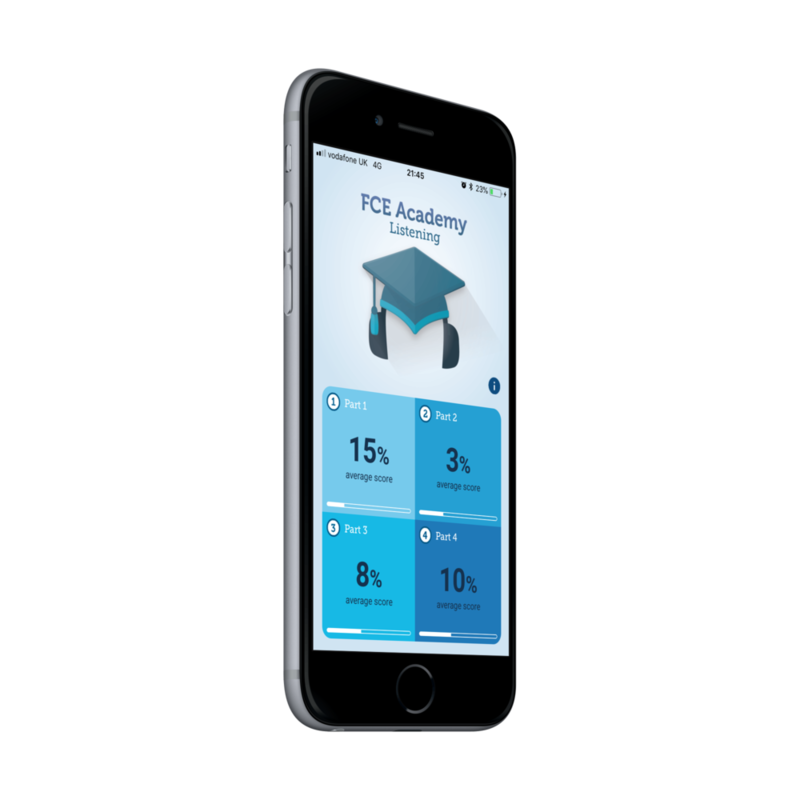 We are days away from launching FCE Academy Listening in the AppStore and on Google Play, having submitted our final changes to developer Pavel. It's been a lot of work, but worth it: we couldn't be more pleased than we are. To promote the launch we'll be giving some apps away. Why not book your free app here?